Losing weight is important for someone trying to be healthy. Due to our sedentary lifestyle including unhealthy food habits and lack of exercise, obesity has become an epidemic. It is important to feed your body the fuel it needs to work properly, especially when you have a long sitting hour job. Many solutions of weight loss are lying in your kitchen without you ever noticing them. One such solution is apple cider vinegar. Apple cider vinegar has been used for decades for its health benefits. It is used to treat the common cold, muscle pain, arthritis pain, maintaining blood sugar, etc. as it is rich in citric acid, malic acids, vitamins, enzymes, mineral salts and amino acids. It can be used to get rid of unwanted fat, especially around the belly. 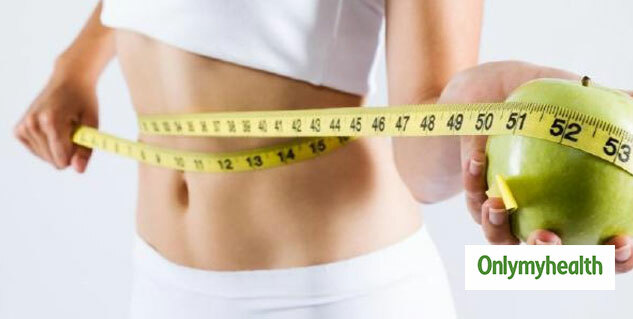 Here is how it can help you get rid of the extra pounds. Apple cider vinegar contains organic acids and enzymes, which boosts metabolism and increases the rate at which the fat is burnt. 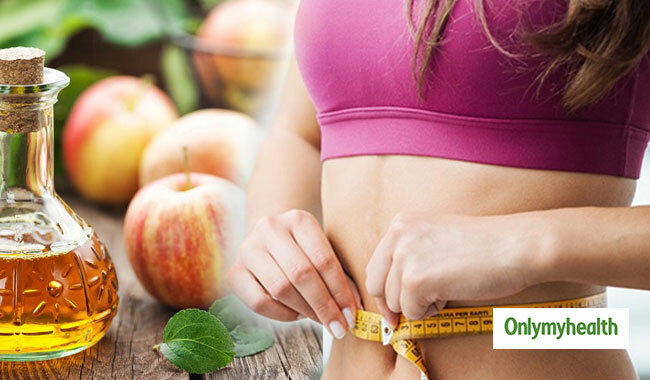 Consuming apple cider vinegar regularly helps prevent metabolic syndrome by maintaining a healthy weight. Apple cider vinegar is a low-calorie drink – 100 grams of apple cider vinegar has 22 calories in it which helps with weight loss. All you have to do is add a tbsp of apple cider vinegar to water and drink it in the morning to burn those extra pounds. Apple cider vinegar gives a feeling of fullness which automatically reduces your appetite. A study published in the European Journal of Clinical Nutrition, people who ate bread with vinegar felt fuller than people who consumed just bread. 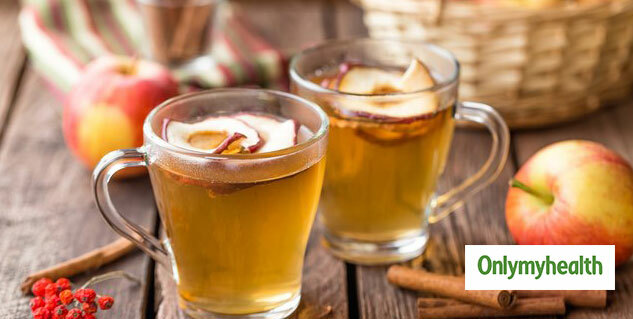 Studies have suggested that apple cider vinegar helps maintain healthy blood sugar levels, which is important if you are trying to lose weight.